English and German version available. 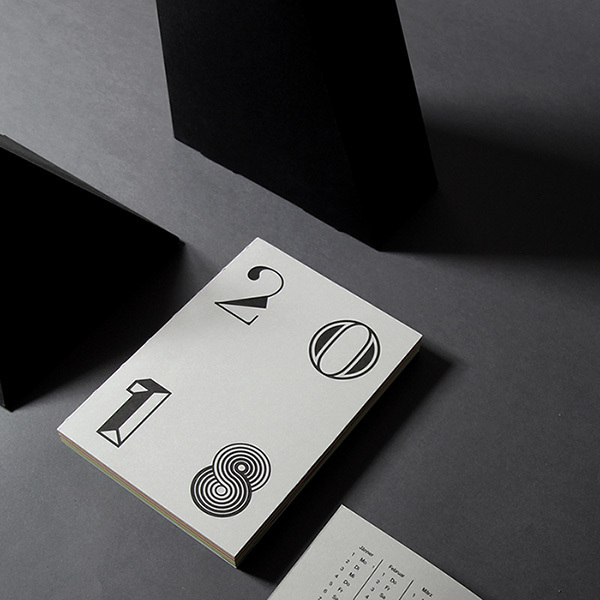 Our calendar is made out of eco-friendly tinted paper and 13 different colours. Format A6, open stitch binding, 104 quotes and plenty of room for notes. A silver bookmark ruler is included too! Available at MQ Point / Museumsquartier Vienna, People of Print / Department Store London and Verlag für Moderne Kunst.